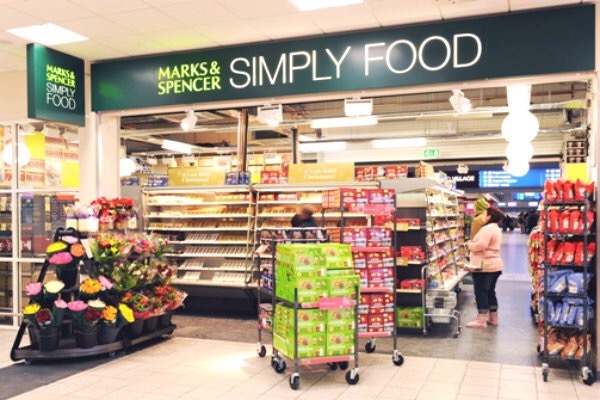 Marks & Spencer is curbing its ambitions for international expansion in the wake of recent events in Eastern Europe and China. The British retailer has announced plans to pull out of Croatia, Bulgaria, Montenegro, Serbia and Slovenia, beginning in January, largely as a result of heightened tensions between Russia and the West. Expansion elsewhere in the world, meanwhile, has been tempered by uncertainty over Chinese economic growth. In 2014 CEO Marc Bolland announced that M&S aimed to open 250 stores overseas within three years. Those who were hopeful expected stores not only in Eastern Europe, but in higher profile markets such as Australia, which has seen several foreign chains such as Zara and Topshop set up shop for the first time in recent years. Last month, however, Marketing and International Director Patrick Bousquet-Chavanne said: “The world has shifted. The Syrian situation was very different from what it is today. Putin had not invaded Ukraine and China was growing at close to 9%. The 131 year-old business plans to close stores in the five Eastern European countries by May 2016, and the only link between M&S and Australia is a website. Posted on October 13, 2015, in #international, #retail. Bookmark the permalink. Leave a comment.